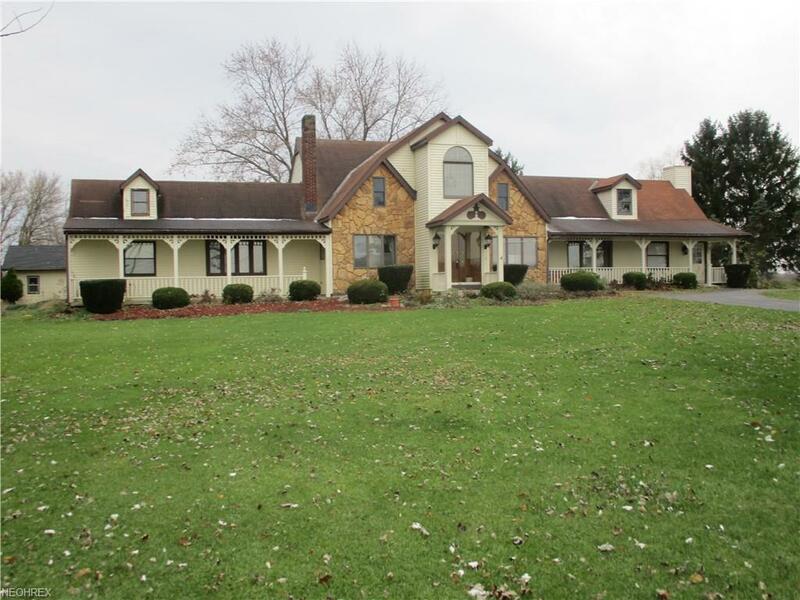 Very nice colonial style home with over 3,000 Sqft of living space. 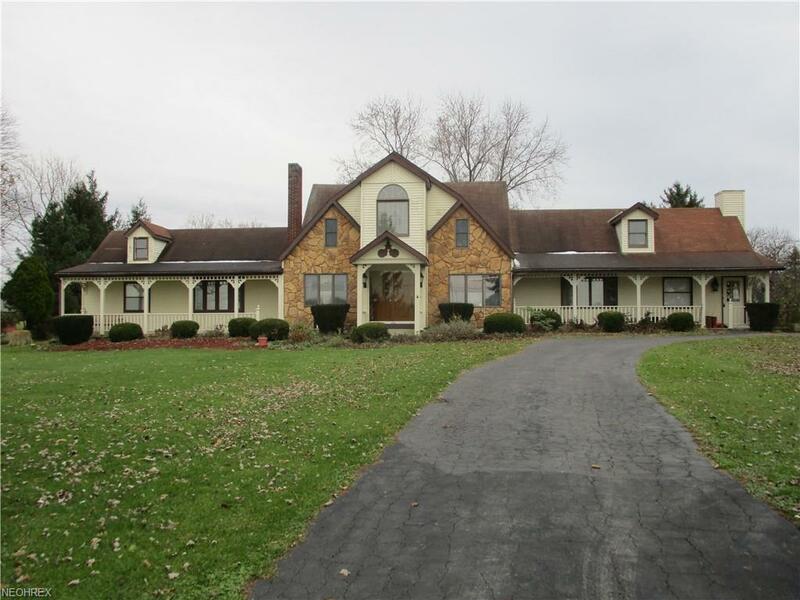 5 bedrooms, 3 full baths on 3 acres with a pond in Penfield Township and in the Keystone School District. 1st floor master suite with a full bath, double closets and a room with a hot tub!. Amish made cherry kitchen is huge and is open to 12x20 dining room. 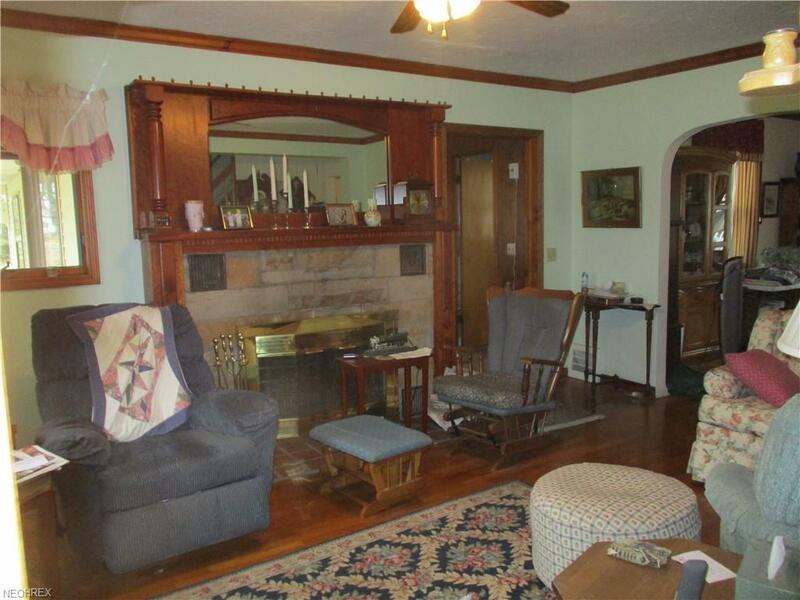 The living room features a fireplace and hardwood floors. 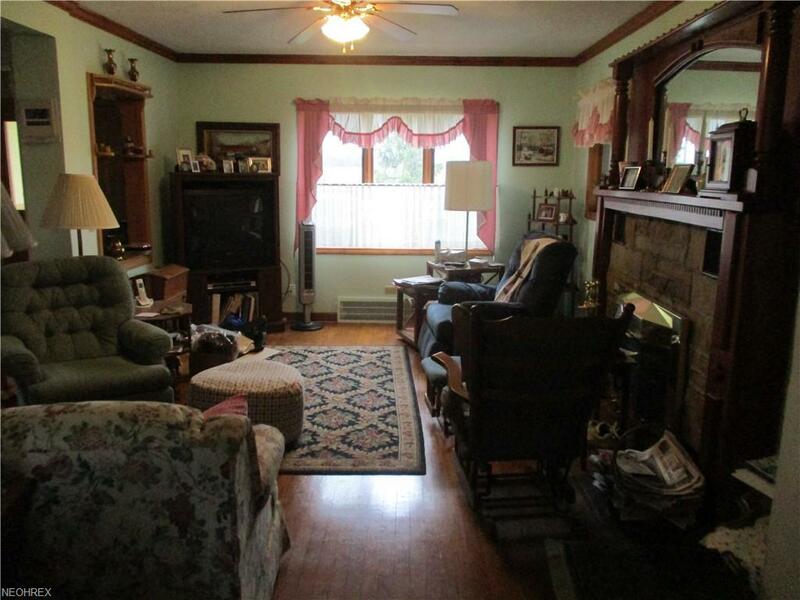 There is a large family room with a wood burning stove and separate entrance. The laundry is on the 1st floor, there is a partial basement and a 3 car attached garage. There is a small building that used to be a home that would make a great office or man-cave! Also featured are 2 concrete block buildings with over 5100 sqft that would make a great place to store your equipment, have a shop or a toy storage area! This property does have commercial zoning for your business at home!